The VX 200 prototype VASIMR engine that could potentially be a part of the next Mars mission. 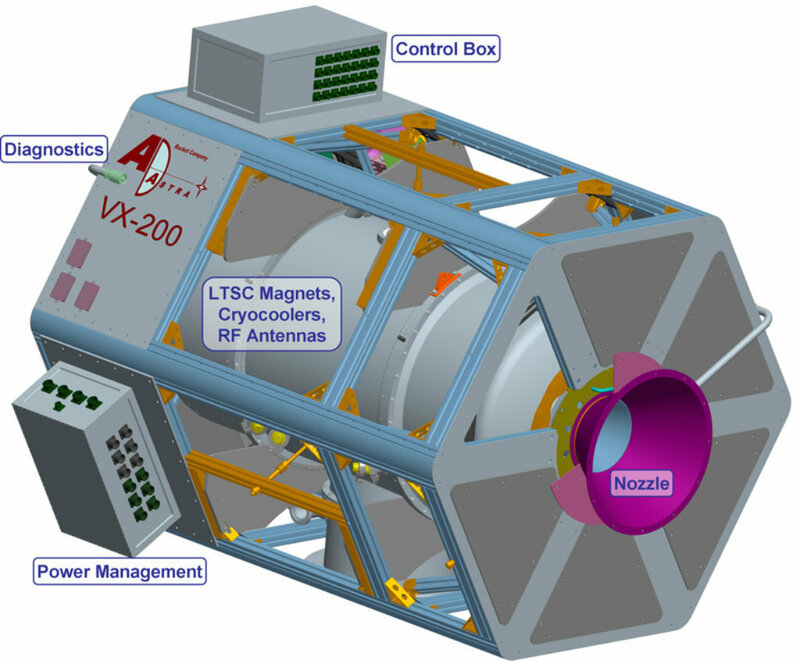 A Variable Specific Impulse Magnetoplasma Rocket (VASIMR), developed by Ad Astra, is an electromagnetic thruster for the propulsion of a spacecraft. 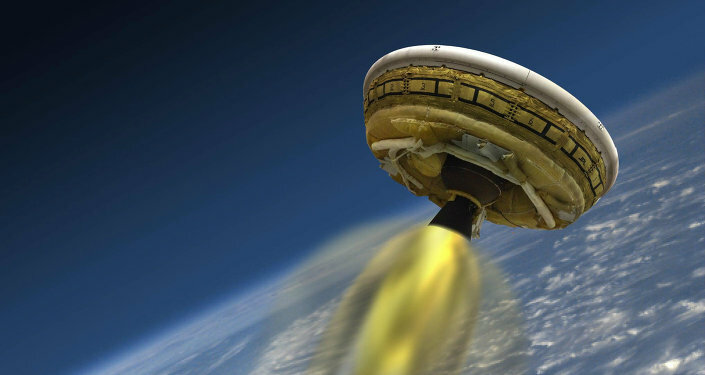 It employs radio waves and magnetic fields to ionize and heat a propellant to generate a thrust for lift off.